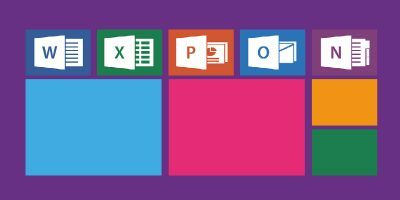 Check out the A to Z Microsoft Office Bundle where you’ll learn your way around Excel, Outlook Access, PowerPoint, Word, and more. Many of your favorite apps have a “dark mode” that is easy on your eyes. Find out how you can turn on dark mode for some of your most used apps in Windows. 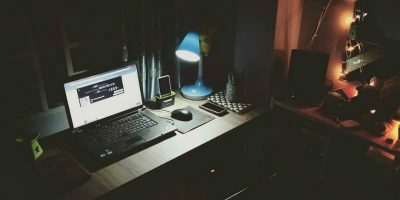 If you are a Mac user and bought Microsoft Office for Mac, you might be disappointed to find that it is not on par with the Windows version. 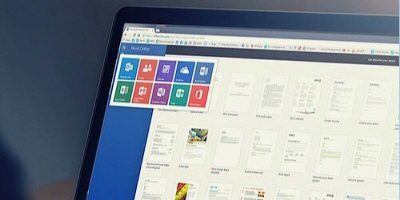 Check out the differences between Microsoft Office for Windows and Mac. Looking to improve your Microsoft Office skills and get a certification for it? 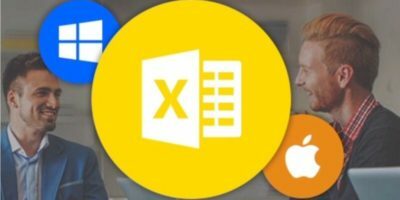 Look no further than this Microsoft Mastery Bundle. 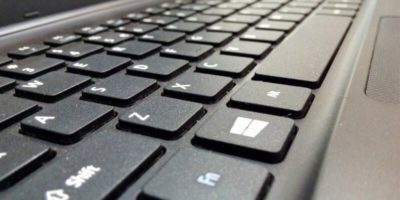 Looking for Microsoft Office alternatives? Tired of paying the high fee for Microsoft Office? 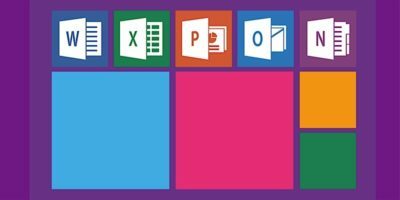 Check out our top free alternatives for Microsoft Office. Windows’ own clipboard is very basic, while the Microsoft Office clipboard is far more advanced. Learn how you can make use of the Microsoft office clipboard in Windows. For documents downloaded from the Web, Microsoft Office will show a Protected View status. Here is how you can disable Protected View in Microsoft Office. 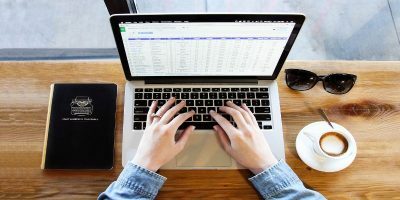 If you absolutely need to use Microsoft Office but can’t afford the price, here are some ways you can use Microsoft Office for free. Check them out. 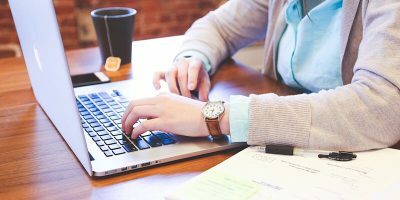 Are you looking to improve your Microsoft Office skill so you can get more job offers? 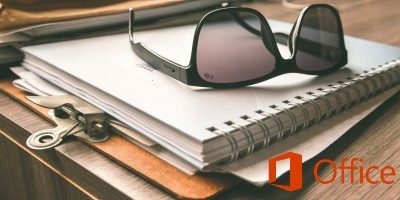 The Microsoft Office Mastery Bundle allows you to learn and improve your Microsoft Office skill at your own free time. While Microsoft is used by many throughout the world, it can be difficult to learn. That’s where eLearnOffice Microsoft Office School: Lifetime Subscription comes in handy. 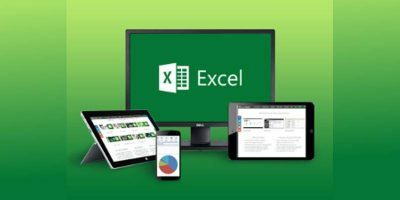 Whether you’re familiar with Excel, PowerPoint and Access or want to learn, the Complete Microsoft Office Certification Bundle will get you certified. 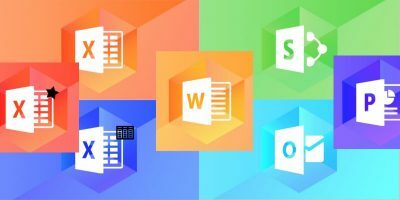 If you’re looking to master Microsoft Office, the Pay What You Want A to Z Microsoft Office Training Bundle features 10 courses with 56+ hours of training. Have you ever wanted to run Libre Office in a web browser? 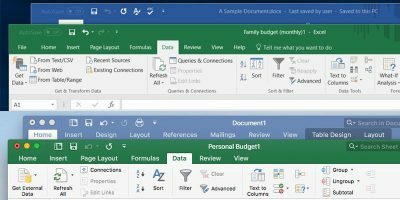 With Open365 you can; it’s the entire Libre Office suite in the browser.